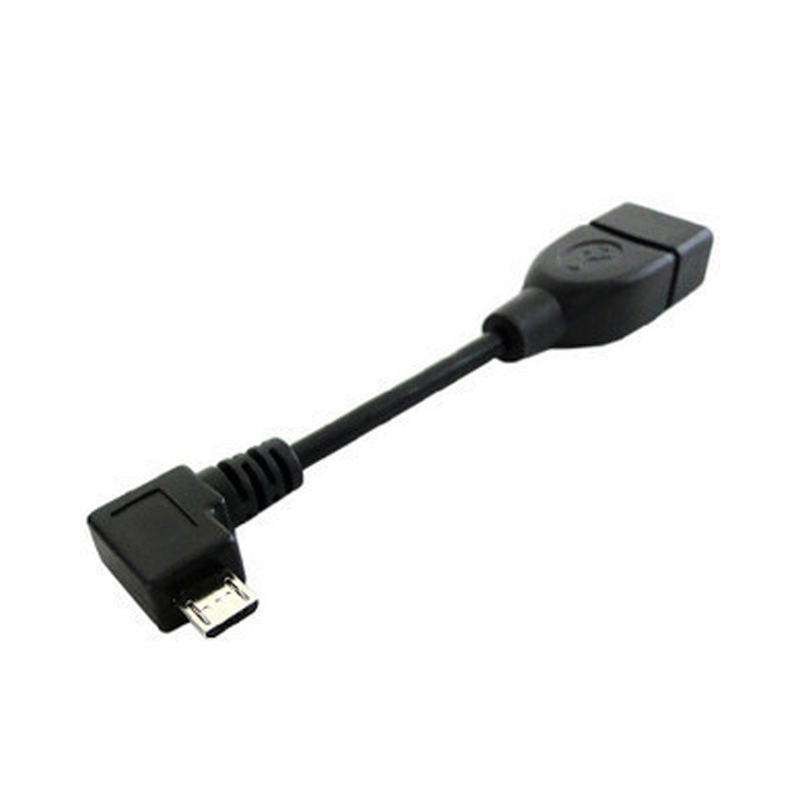 USB 2.0 A type Male to Female Extension Adapter Left & Right Angled 90 Degree [Black] @ AccessoryGeeks.com w/ Free Shipping! 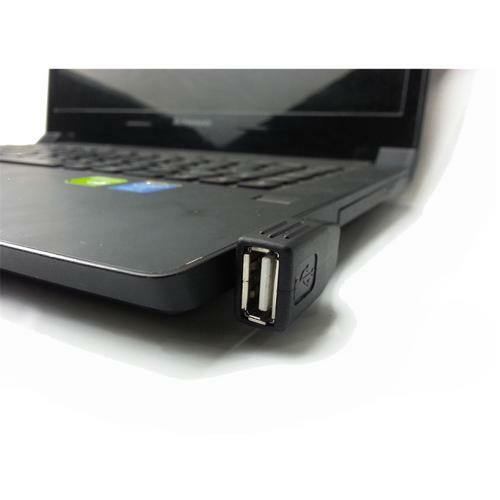 Connect USB devices to your computer without fumbling. 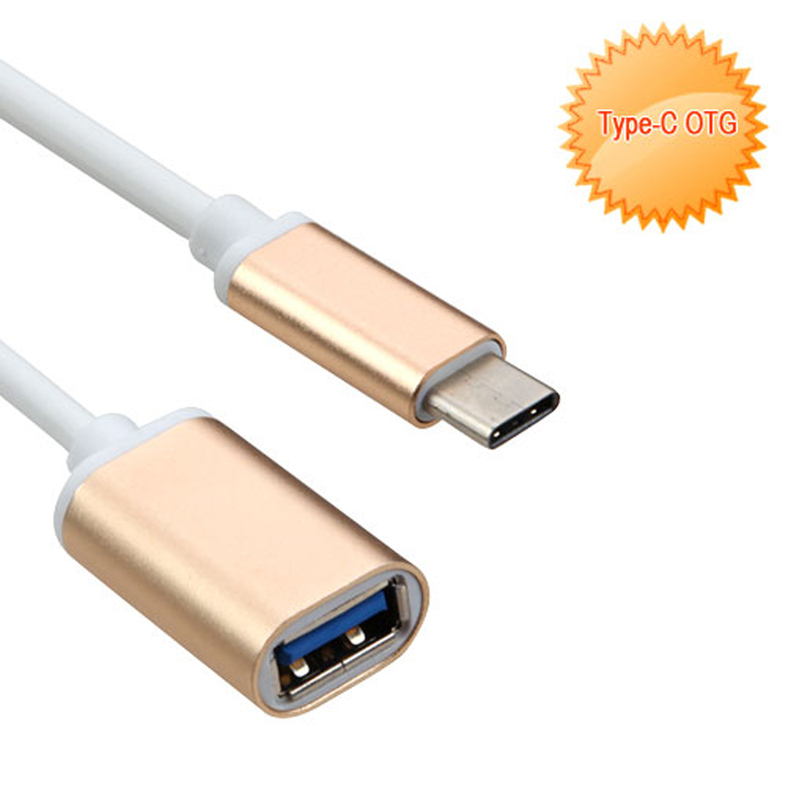 This Reversible USB Adapter instantly turns a standard USB cable into a reversible USB cable, allowing you to take the guesswork out of USB connections. 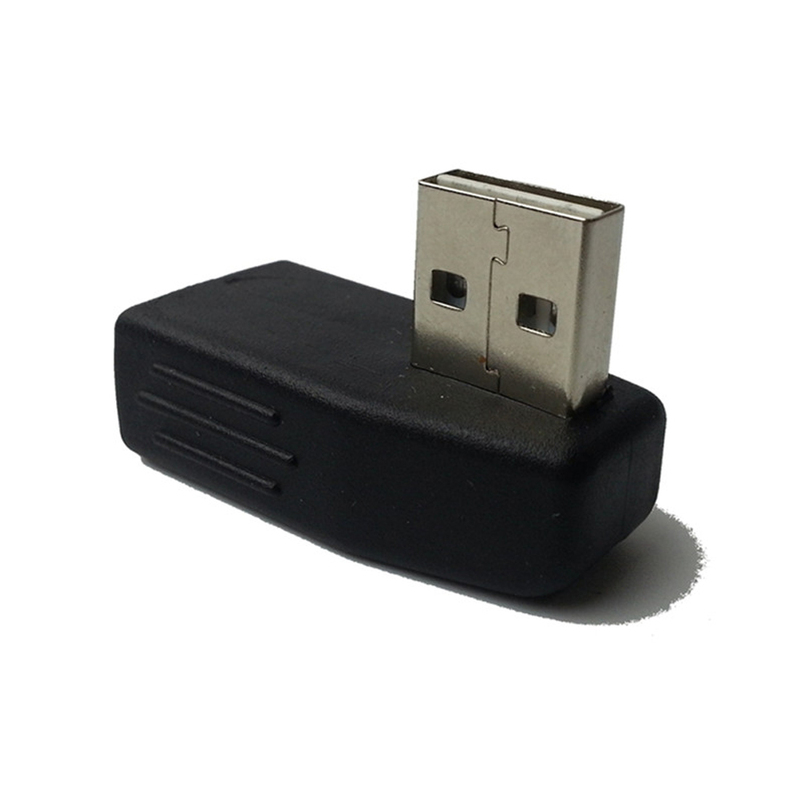 Connect USB devices to your computer without fumbling. 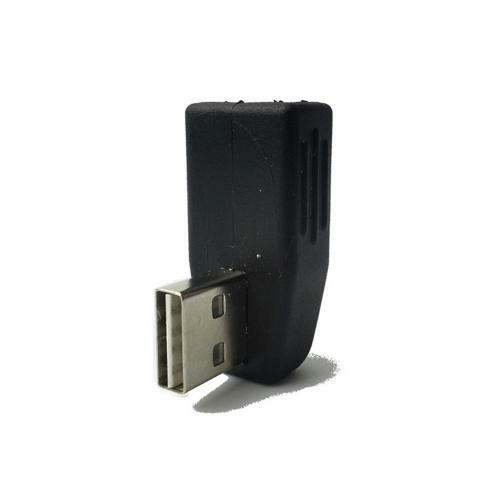 This Reversible USB Adapter instantly turns a standard USB cable into a reversible USB cable, allowing you to take the guesswork out of USB connections. 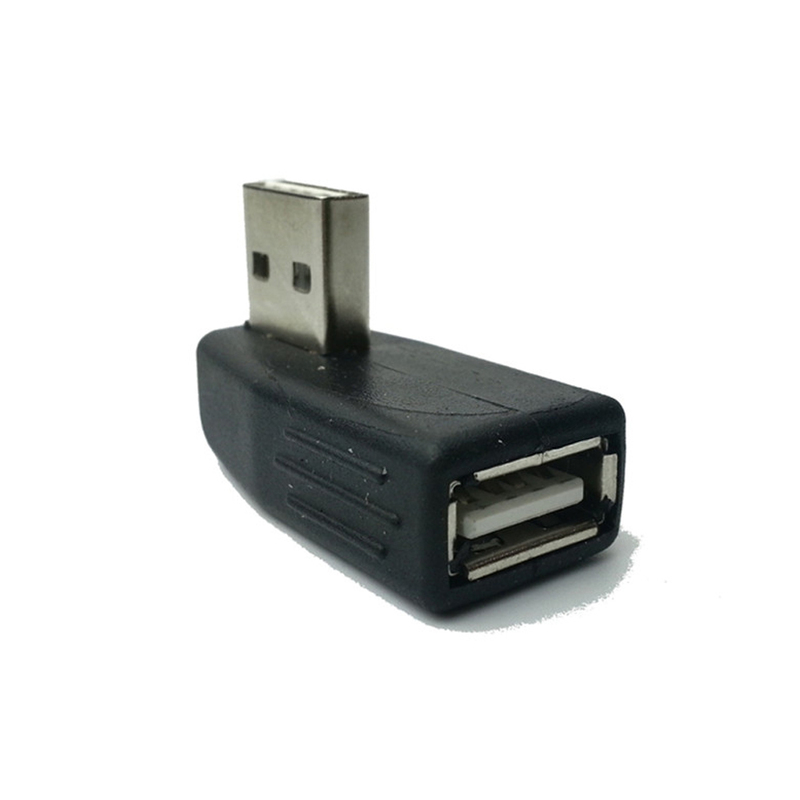 Unlike traditional USB cables that can be attached only one way, this little guy features a uniquely designed reversible type A connector that plugs into a computers USB port in either direction, making connections easier and faster. 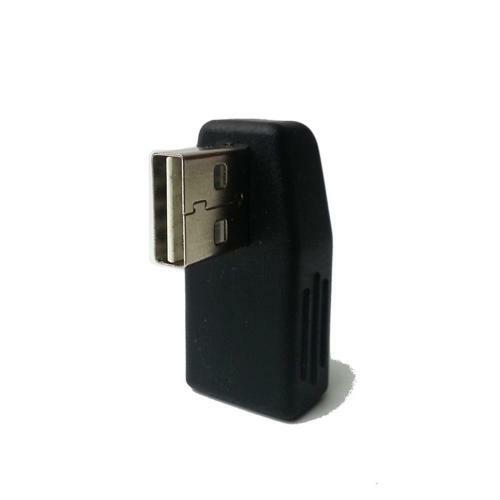 Its right-angle female end connects to a standard USB cable, allowing you to connect printers, scanners, external hard drives, MP3 players, smartphones, digital cameras and other USB devices. The right angle makes connections easier in tight corners and other space-restricted areas, allows you to place devices close to walls, and reduces strain on your cable. Finally! 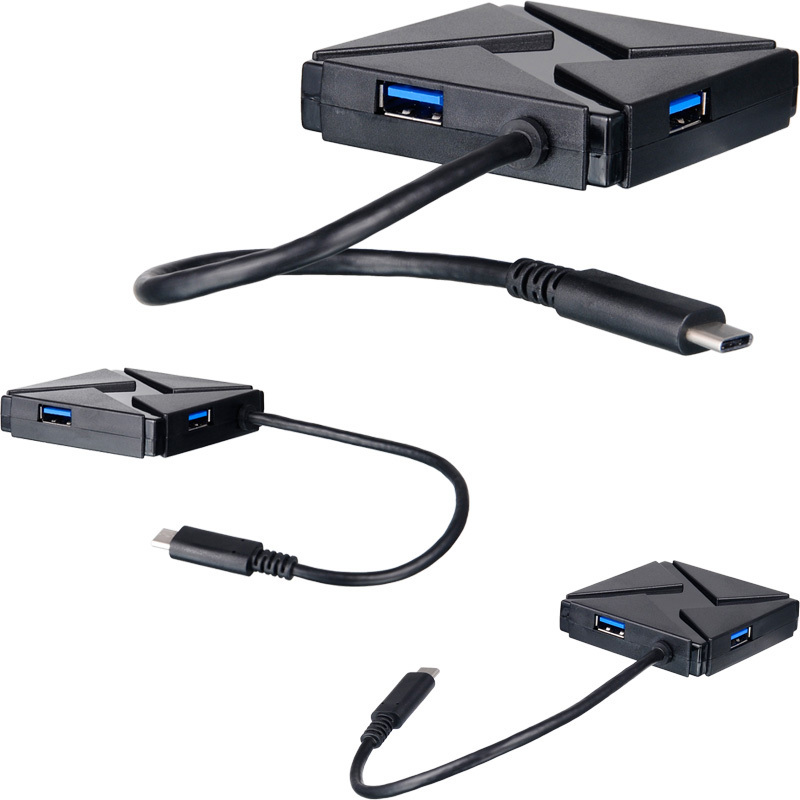 A right angle connector that works with my gadgets. I feel that have the power out to the side, puts less wear and tear on the phone's port. Fast charging still works. It's a winner! 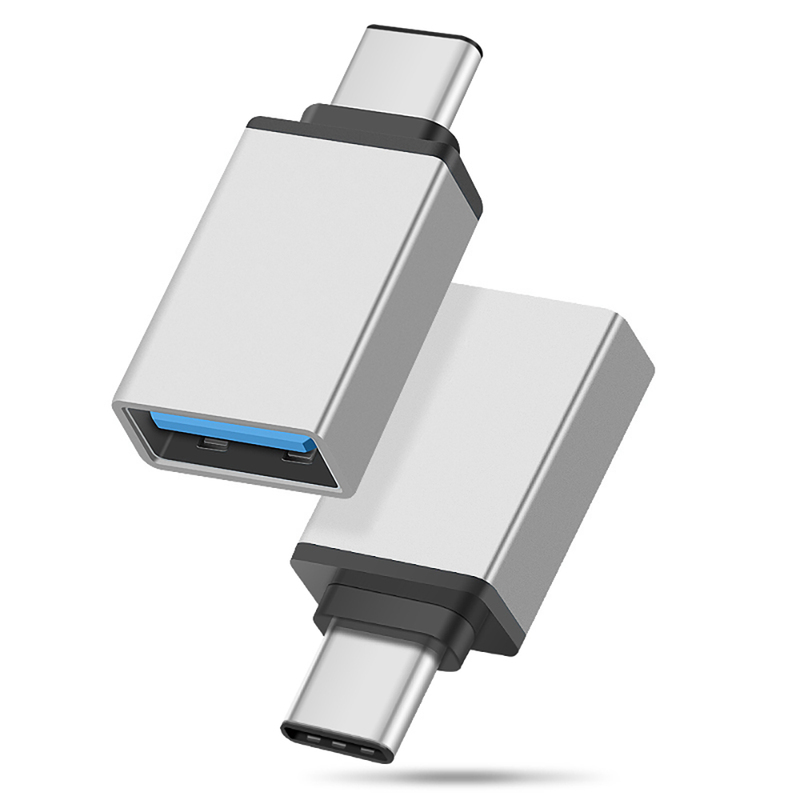 Exactly what I needed, it works on all my devices, and I use it every day! Great way to remove the stress with the charging/data cable. Very useful! 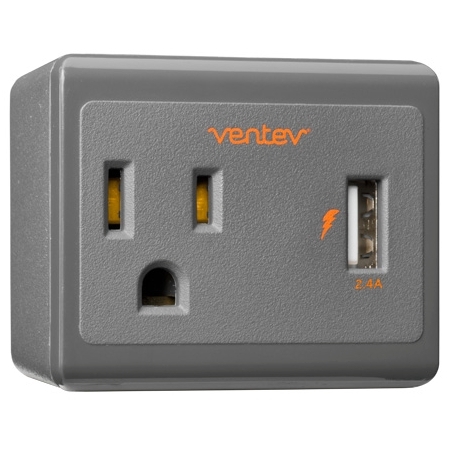 I finally got smart and used this inexpensive and very good quality. 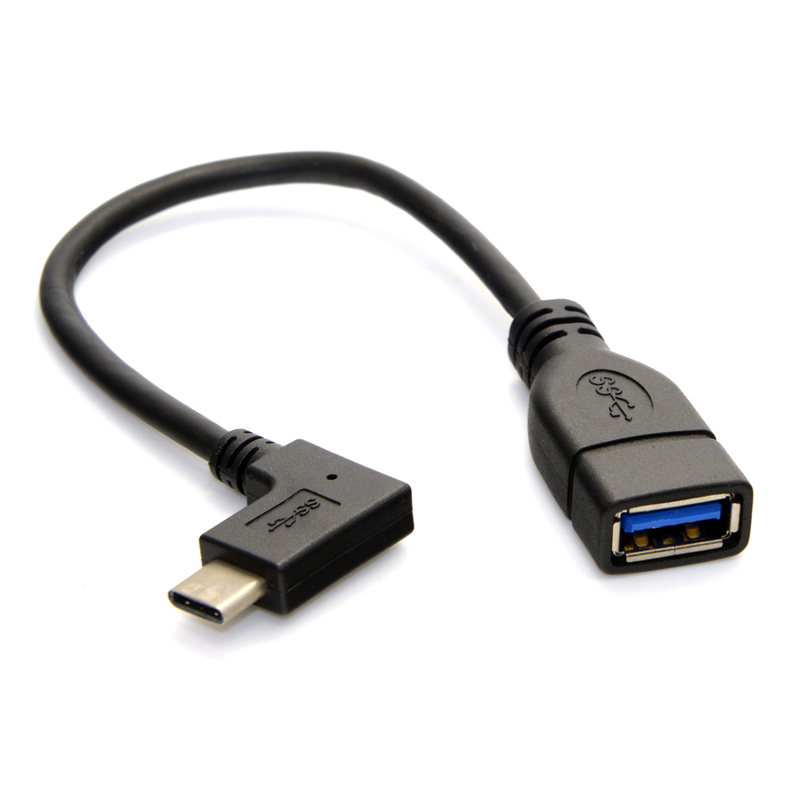 This is a durable cable that seems to hold up well to shop use and repeated plugging and unplugging of USB devices.